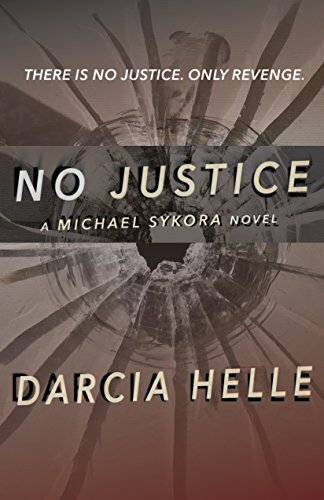 Driven by grief, Michael Sykora started his life of killing in a blind rage. But then it became something he was good at. Even something he…liked. To most who know him, Michael is a software designer, a smart—but average—workaholic. To a chosen few, Michael is something else: a part-time hit man whose specialty is eliminating hard-core criminals. When Nicki, a close friend, finds herself in trouble, Michael steps in. Having lost his fiancée to a brutal crime, Michael will do anything to keep from losing another woman in his life. Michael Sykora has managed to keep his two personas separate. Until now.